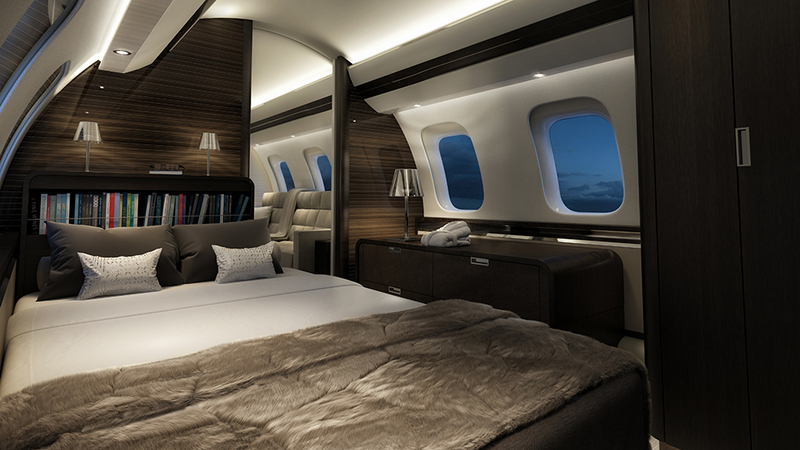 The Global 7500 broke and set speed records between LA and New York, and New York and London. Just weeks after breaking the distance record for a purpose-built business jet—8,152 nautical miles, the private jet broke the speed record between New York and Los Angeles. 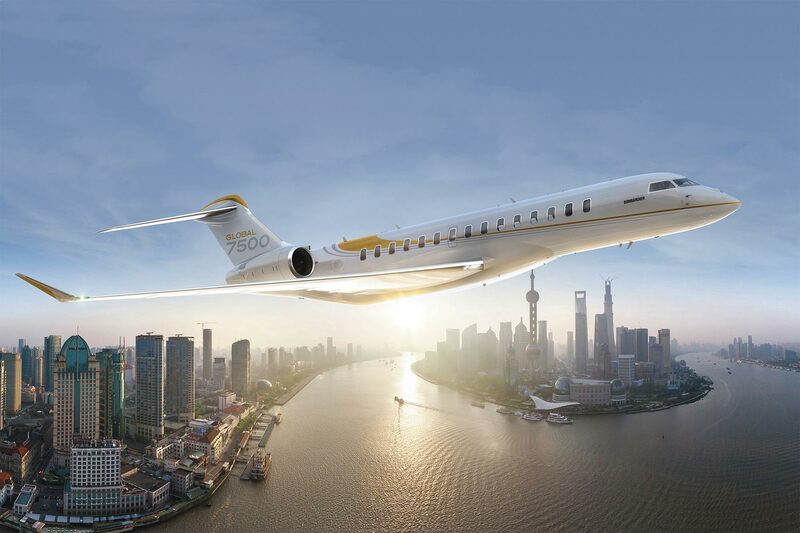 Hitting a top speed of Mach 0.925 and sustaining that speed for more than two hours, the Global 7500 completed the coast-to-coast flight in 3 hours and 54 minutes, beating the previously held record made by another company’s aircraft. 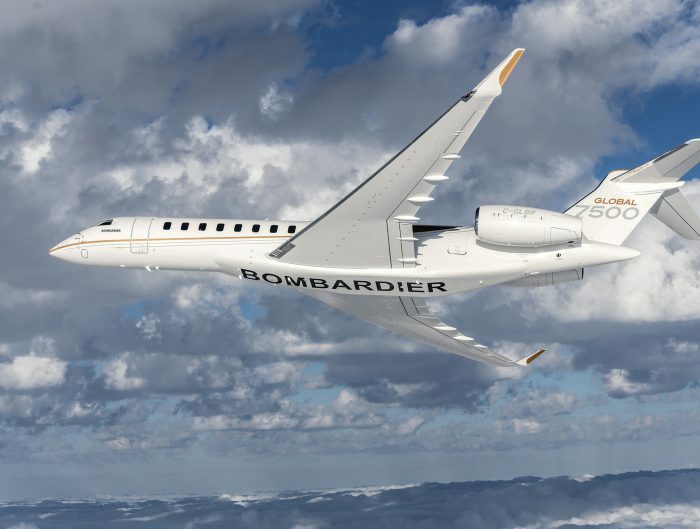 A couple of days later, on March 27, 2019, the same Global 7500 completed a transatlantic flight in 5 hours and 26 minutes under seasonal winds, successfully establishing the record of the fastest flight for a business jet between these two major financial cities. 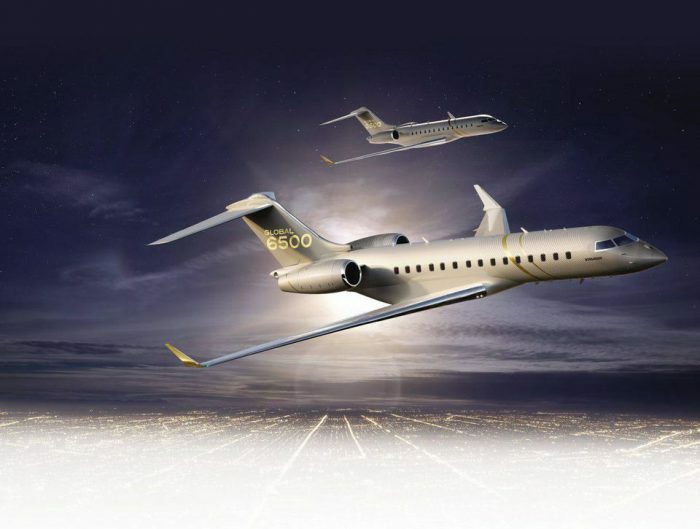 During the course of the flight, the Global 7500 reached a top speed of Mach 0.925, with an average speed of Mach 0.92.